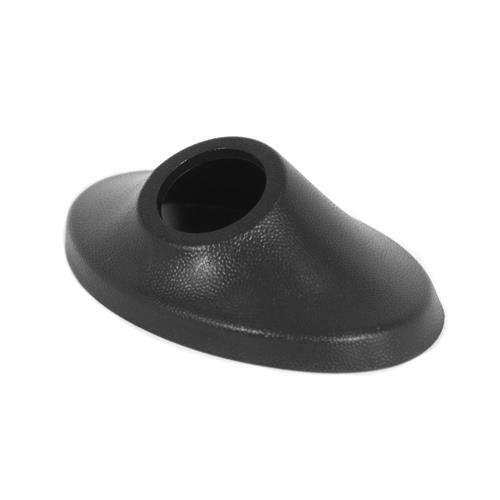 Replace your missing or damaged 1994-1998 antenna base cover with this direct replacement from LMR.com! 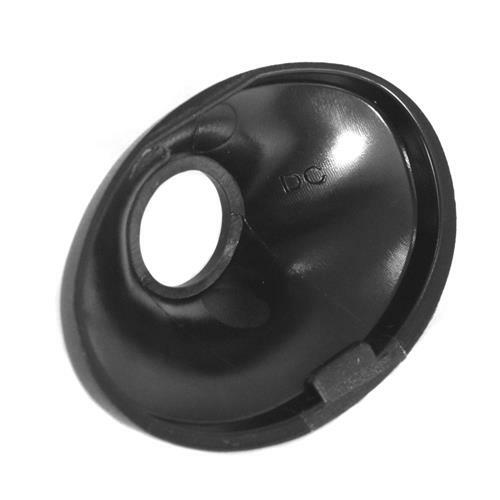 Whether you are needing to replace a missing cover or replace one that has been worn down over years of abuse, this replacement cover is a perfect fit. 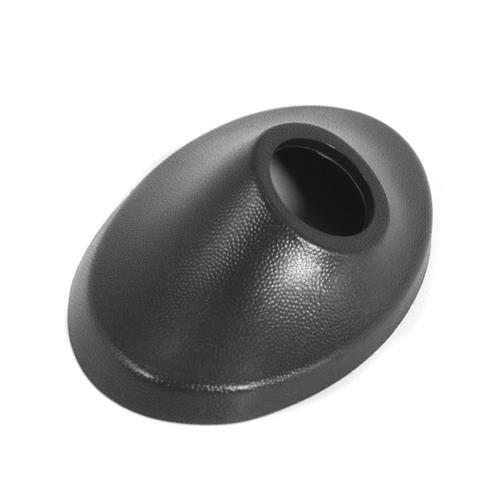 Made as a direct OEM replacement, it features the OEM texture for a perfect look out of the box.